1 Comments Published by Jane on Wednesday, December 27, 2006 at 1:07 PM. I have been working on scanning some of my Father's photo albums. With Dad having been the youngest of 4 boys he does not seem to have many photos from his childhood (at least not when compared to my Mother who was the oldest of three). Being a youngest child myself, I realized that as we grow older and start having children of our own the family stories and memories tend to get lost or dispursed. On my Mother's side of the family I was lucky that she was a horder and has kept many scrapbooks and photo albums some dating to the 1800's. 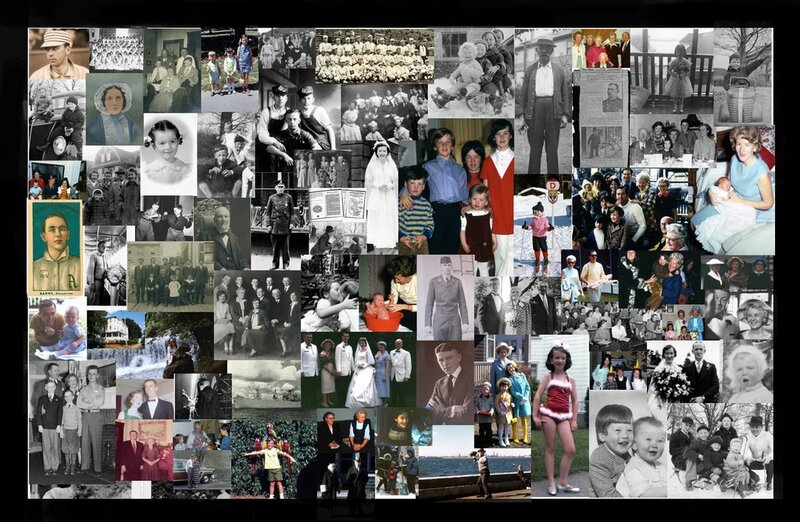 But for Dad's side of the family I am working with just two black and white photo albums. While my sources might be relatively scarce, the images these two albums contain may be of interest to other Deedy's. If you would like to see more of the photos I scanned, have some Deedy photos you would like to share or would like more information leave a comment or give my Dad (Thomas R. Deedy) a call. 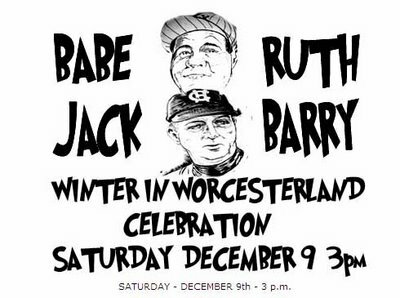 Jack Barry Celebration in Worcester! 2 Comments Published by Jane on Saturday, December 09, 2006 at 9:48 PM. Who was Jack Barry and how is he related to the Deedy's? Jack Barry was married to Margaret McDonough Barry who was the older sister of Grace McDonough Deedy. 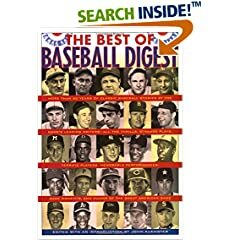 Jack Barry played professional baseball for the Philadelphia Athletics and the Boston Red Sox. He then became the coach of the Holy Cross Baseball team. Famous friends of his like Babe Ruth and Lefty Grove would come to visit and stay from time to time at his home in Worcester, MA. Today he was honored at a luncheon at The Hotel Vernon. 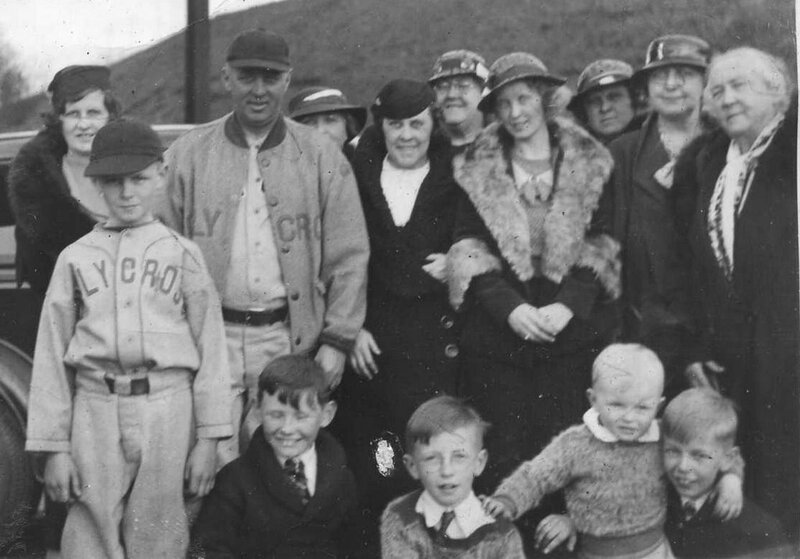 Want to read more about the connection between the Deedy's and Babe Ruth? When I was growing up in the 1930s in central Massachusetts, baseball cards were for play. We pitched them against..."
0 Comments Published by Jane on Wednesday, December 06, 2006 at 12:40 PM. I have been collecting and scanning images of my ancestors. 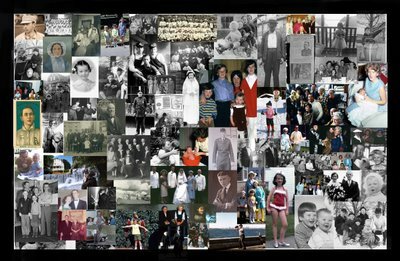 The photo above in a collage of some of the hundreds of images I now have in a digital format (from both my Mother and Father's side of the family). 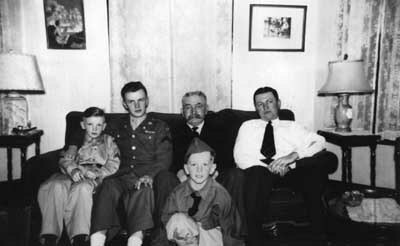 As the Deedy family continues to grow and dispurse we forget or lose our stories and connections to those who are now gone. If you are interested in seeing more let me know and I can work on posting more information. If you have images or stories about Mary Loftus McDonough & Patrick McDonough (parents of Grace R. McDonough Deedy) or Hannah Donovan Deedy & Edmond Brick Deedy (parents of John Gerard Deedy) or any of the other McDonough, Donovan, Brick, and Deedy's and would like to share please leave a comment, send me an Email (jane@deedy.com), or contact my father Thomas R. Deedy. 0 Comments Published by Jane on Saturday, December 02, 2006 at 10:12 PM.